Love & Loyally: Let them eat (cup)cakes! 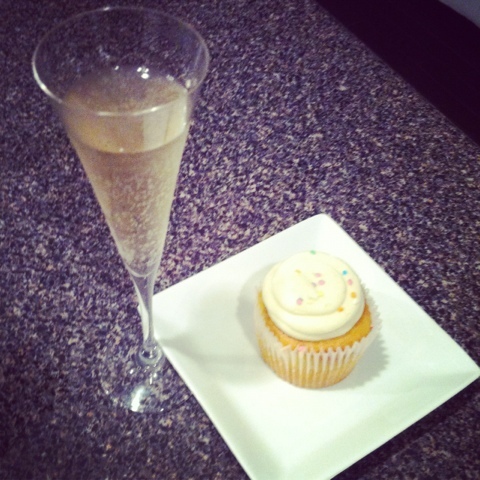 If eating cupcakes and drinking champagne is wrong, then I don't want to be right. 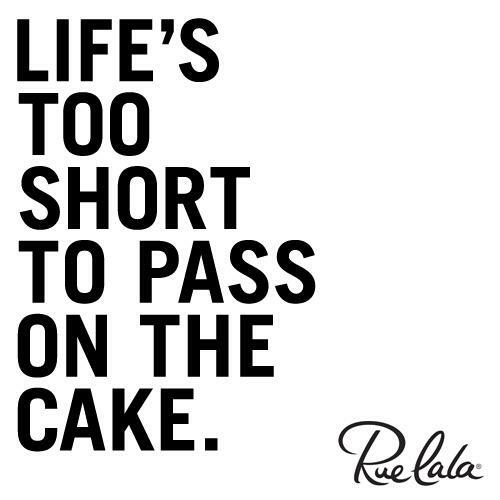 Like my good friends at Rue la la reminded me, life is too short not to eat cake. Happy Wednesday!